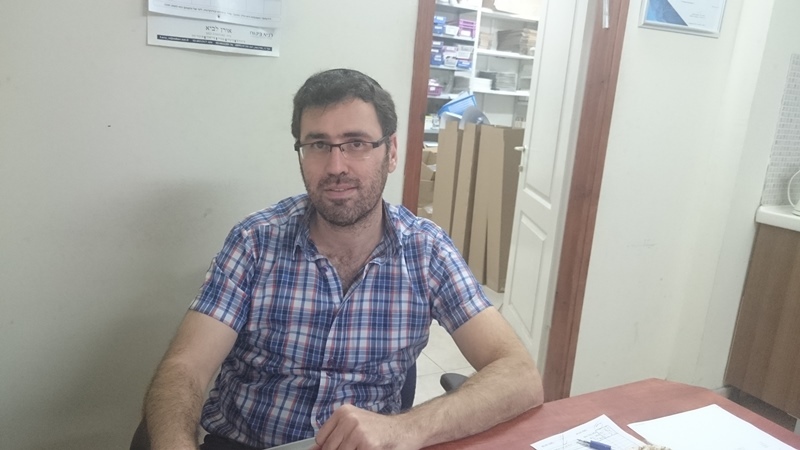 So what’s new in July-August 2015? Tons! 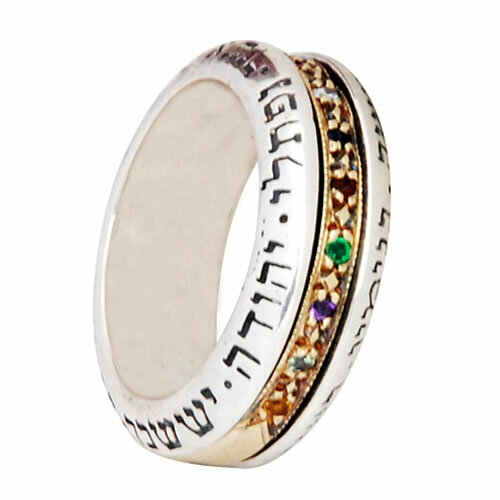 AJudaica.com boasts a large selection of over 10 000 Judaica items shipped to customers worldwide directly from Israel. But no, we did not start out that way. Today, a considerable number are sold daily throughout the year! 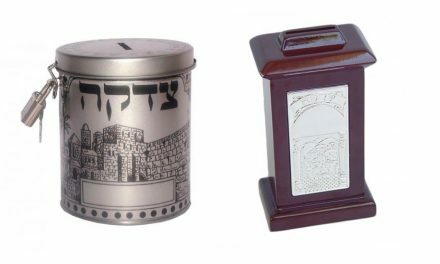 Those items were soon followed by tallits, candlesticks, Kiddush cups, challah boards and covers, kippas and, our favorite – Israeli art and jewelry. So what’s new in July-August 2015? so that customers can make more informed decisions. released a new line of ultra-feminine, ultra-chic earrings and necklaces. 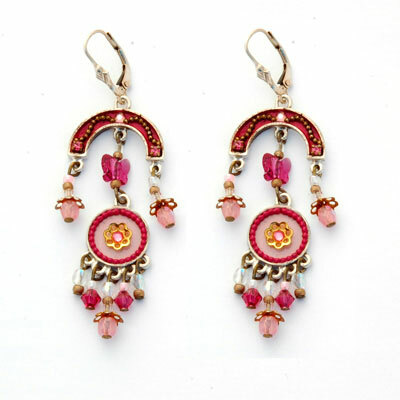 Take her Pink and Red Oriental Earrings for instance – their dangling shape and deliciousshades of pink give these eye-catching shoulder-brushing earrings a distinctively feminine look. 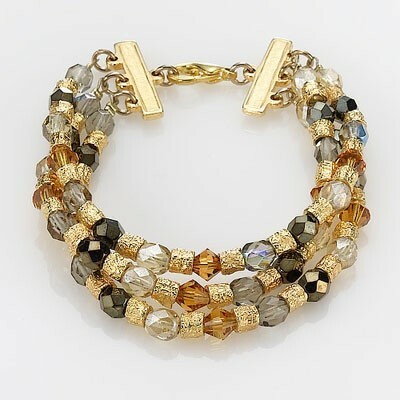 Swarovski crystals give the finishing touch to her scrumptiously chic pieces of jewelry. Responding to the surging interest in Kabbala, we’ve expanded our kabbala jewelry section. HA’ARI, an oh-so-popular Kabbalah designer from Tel Aviv has a slew of new necklaces that are both spiritual and attractive. 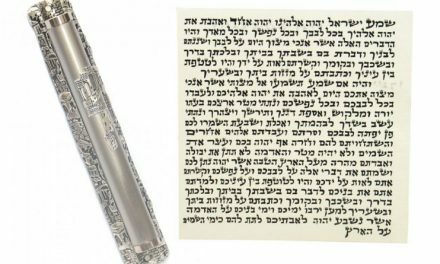 Boasting hand-engraved Kabbalistic prayers and verses, HaAri jewelry is the perfect gift for any Kabbalah lover. Aside from jewelry, we’ve introduced what we feel is one of our most exciting and promising Judaica designers by the name of BARBARA SHAW. There’s never been nything like her before – her household items are original and humorous, and fuse the ancient with the most modern. 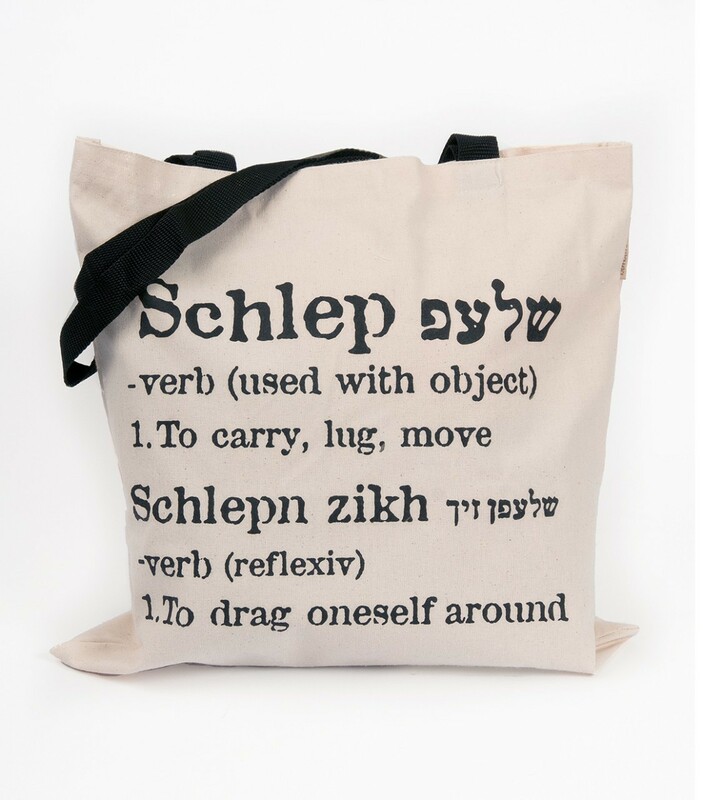 Her “schlep” tote bag has become a classic, as has her “Gever” mug and “Besteh Balebusteh” apron. Her “Abba Sababa” mug is a best-seller, and let’s not get started on her Alef Bet collection. Her Israeli-themed baby and kids items will bring a smile to your face. A real must-see on our website! discovering that this web site is the perfect source for all their Judaica needs.